How to Use Twitter for Lead Generation in Websites? How to Use Twitter for Lead Generation in Websites? 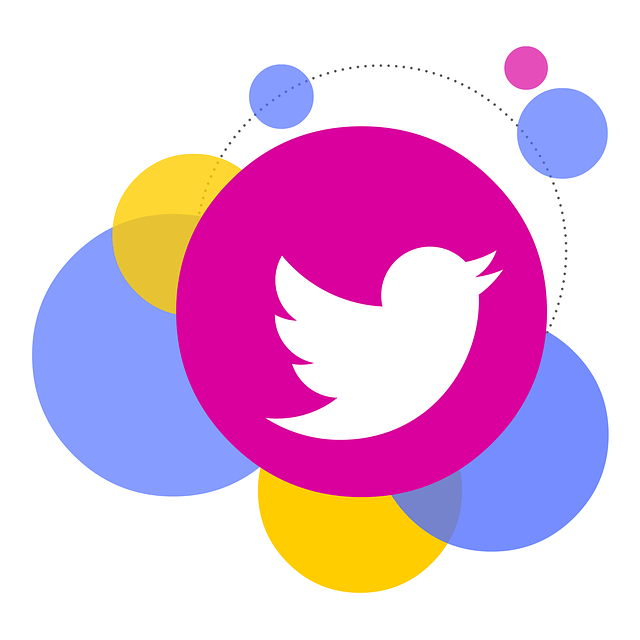 How to Use Twitter for Lead Generation in Websites? Marketers are widely using digital marketing for lead generation purposes, and social media (eg. Facebook, Twitter) along with it. Often people use social media for the purpose of building the brand among the audience and connect with them. But the social media is a prevailing platform for lead generation because of the reduced cost and increased results. Why is Twitter a Good Platform? Regardless of what services/products your website offers to the customers, twitter remains as great tool for lead generation. Twitter has more than 300 million users who interact on a daily basis. The users are looking for the products/services in this platform in addition to the entertainment and interactions. It is common for people to assume that a tweet adds no value in terms of business. But using the twitter the right way can help your bring in quality leads to your website. Few are given below. It is vital to have two accounts, one for personal and other for business. A separate brand account helps to promote the online presence and build authority, than a personal account. Completing the profile with specific bio will give the audience a good idea on what services/products you offer. Using the header image you can emphasize the CTA details or include the slogan to brief the services with limited text. Knowing your audience is ever important. After analyzing the times people use twitter actively you can schedule the posts and target the relevant audience based on their previous tags and preferences. Be specific and simple with tweets. Not always promotional, but more informational. Adding links to the direct landing page and using 1-3 relevant hashtags will help the right people find you. Moreover using live videos outlining your services/products, office or staff also helps in lead generation. You customers love to get in touch with you any easy way possible. Being able to reach out to via tweets and you helping them will give them confidence to other potential leads to become your customers. Everyone loves the importance you give them, inkling your audience. Interacting with them gives them a sense of importance and helps to build the trust. Keep interacting with your audience via messages and small contests that will give them a chance to reach out to you.